Westchase Estates apartments in Houston. HOUSTON – (Realty News Report) – Valcap Group LLC acquired 1,331 multifamily units in the Westchase District of Houston, CBRE reported. The value-add portfolio included the Westchase Estates, Westchase Grand and Westchase Preserve communities. CBRE’s Matt Phillips and Clint Duncan represented the seller, Ascension Commercial Real Estate and Moriah Group. CBRE’s Michael Thompson, Executive Vice President, arranged financing on behalf on the buyer. The portfolio contained a total of 993,848 SF with an overall average occupancy of 91 percent. The properties are located at 2305 Hayes Road, 10881 Richmond Avenue, and 10615 Meadowglen Lane. 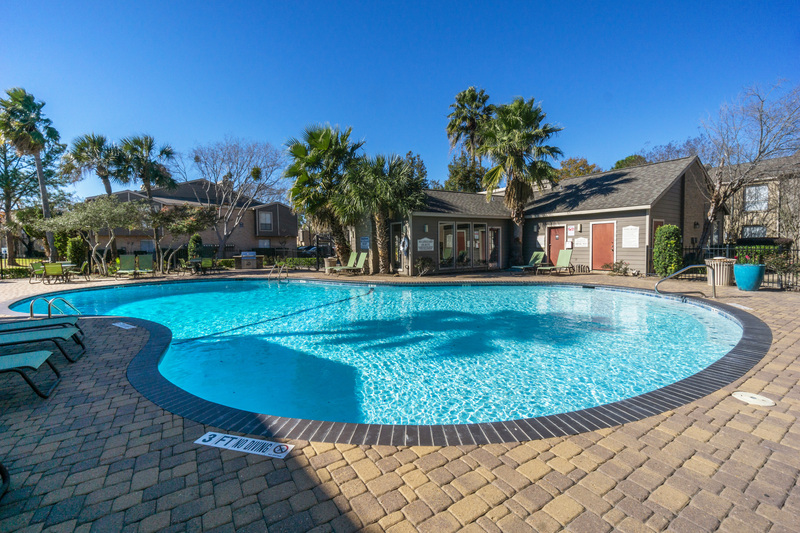 “There was a tremendous amount of interest in this portfolio because of the value-add potential and the recovery story of the apartment market in west Houston,” said Phillips. CBRE Research’s most recent multifamily report for Houston found net absorption was nearly double the unit count of deliveries in the second quarter of 2018. Additionally, Moody’s Analytics is forecasting Houston to add roughly 90,100 jobs this year and that puts the metropolitan area on track to absorb approximately 15,000 multifamily units. “You can really see the enthusiasm from investors by the large amount of capital that has been spent upgrading the multitude of older apartment communities throughout the Westchase District over the last few years. Combined with the capital being spent across the Westchase District’s long-range plan, which focuses on improving beautification, mobility, safety and quality of life, we should continue to see a much improved live, work, play environment in this area,” said Phillips.